You’ve most likely seen some iteration of the image above before, in overreaching tech concept videos preaching the possibilities of the collaborative workspace of the future. It’s easy to brush off these imaginings because they’re still just photoshopped images depicting what seemed like a distant reality. 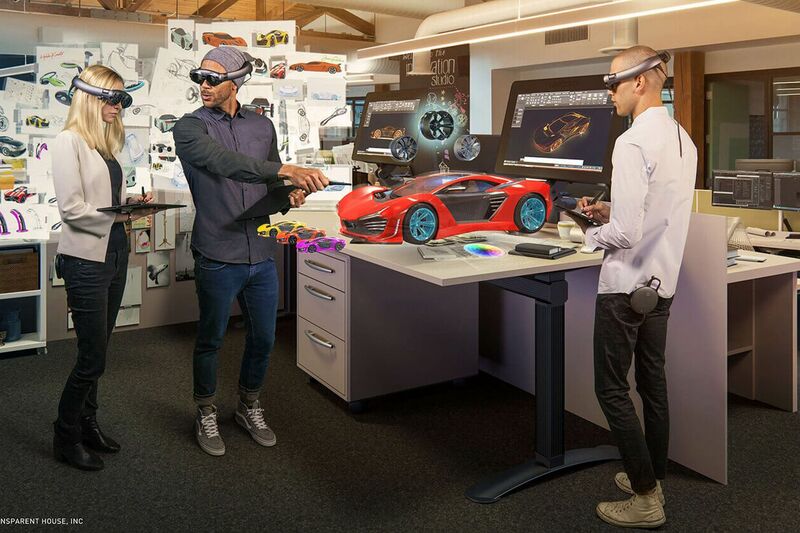 But after having tried Wacom and Magic Leap’s prototype collaborative design tools, I can say that these renderings are a pretty accurate representation of what I experienced.